Another NASS festival has come and gone and we are going to catch up with young Roxana Howlett to see how she got on!! Hi Roxana how are you? 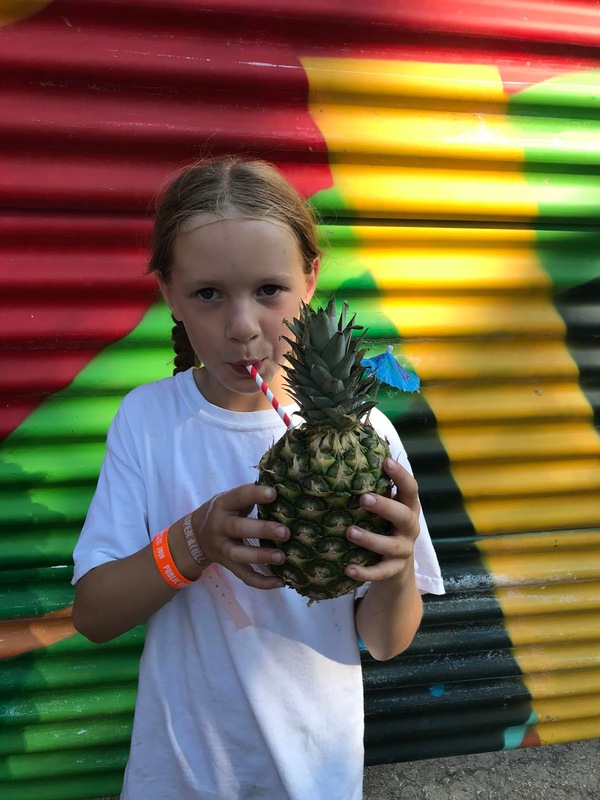 Another NASS festival is over for another year how was your experience this time round? Hi I’m really good thanks. Nass was epic this year I loved it. The skating was amazing and I got to chill with my skate mates. How did the course differ from previous years and do you think it was an improvement? What was your favourite obstacle there? I loved the course this year, there were some good gaps to air over. There was a lack of ledges but I loved the stair set that was my favourite. You had a fantastic result in the Women’s Park event coming an excellent 5th and picking up some prize money along the way. Can you describe how you felt the competition went? How was the level of skating all round? Yes I got £250 for coming 5th which I was stoked about. I felt the skating was of a really high standard and there was more women taking part this year which was great. 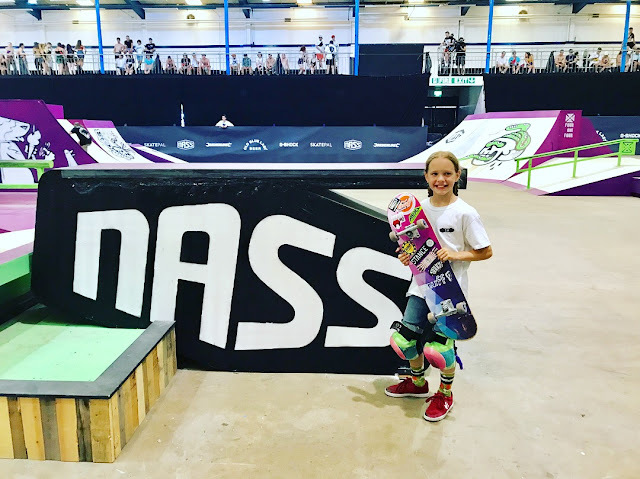 I thought the comp went well and I was pleased with how I skated. 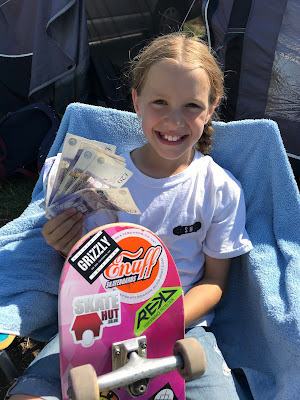 I also took part in the Women’s mini ramp jam and won £70 and some caps and wax, that was really good fun. We all know we are in the middle of a heat wave at the moment. How was it skating the course? It must have been hot in there. What aspects of the festival did you enjoy the most apart from the skateboarding? It was boiling! Really really hot and it made it hard work to keep pushing. It was nice to have the awesome weather for it though.... better than rain! Dizzee Rascal was amazing I loved it and Run DMC. The music this year was great. 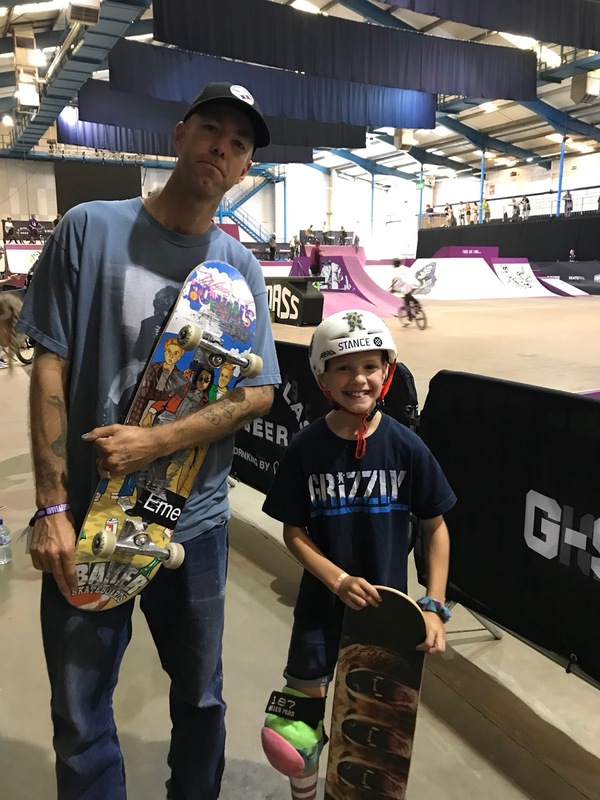 I got to hang with Andrew Reynolds and his daughter Stella for the whole weekend which was so cool. As always it is a pleasure to catch up with you and everyone at Enuff skateboards would like to congratulate you on a fantastic result. Is there anyone you would like to give a shout out to or thank before we sign off?